GDPR and Executive Search – Preparing for the tidal wave of inbound regulation! On Jan 6, 2017, Dillistone Systems announced that it had become the first executive search specialist technology supplier to become accredited under the EU-US Privacy Shield Framework. This is the new framework which replaced “Safe Harbor” and it’s a pretty big deal in terms of storing information on candidates. But it’s also nothing compared to what is coming. 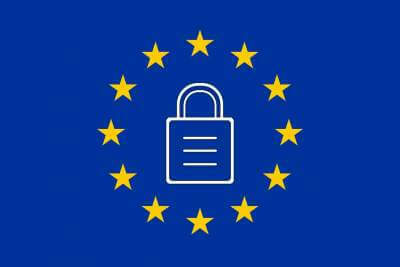 In May 2018, the new “General Data Protection Regulations” (GDPR) come into play. If your executive search firm stores electronic information on European citizens – even if your firm is not in Europe – you will be impacted… the rules are tough and the fines draconian – up to 20 Million Euros (potentially more for very large firms). Companies that break the rules and suffer a breach could be wiped out. Our accreditation is just one of many things we are working on to ensure that we stay within the new rules, and we’ve put together a White Paper to help our clients think about what they need to be doing. If you are a client and want to receive a copy, speak to your Account Manager or email info@dillistone.com! 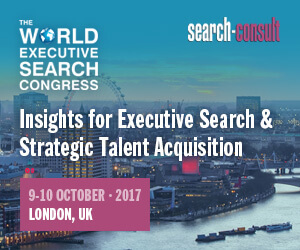 In May 2018, Executive Search will change forever. New privacy rules are being implemented which will dramatically change how search firms – and corporate recruiters – store information. The new rules will be backed up by huge, business destroying fines of up to €20,000,000 or 4% of global revenue – whichever is the larger. As the leading technology supplier to Executive Search firms, Dillistone Systems is uniquely positioned to help firms through this minefield. Join CEO Jason Starr and CTO Alex James for one of our FREE webinars to learn more about the new rules and how they will change our industry. We’ll provide further updates on our progress in this area in the coming months.